Dubai, UAE, July 12, 2018: Breakfast is the most important meal of the day, but let's face it, not everyone has the time to stop and grab a hearty breakfast before heading to work. 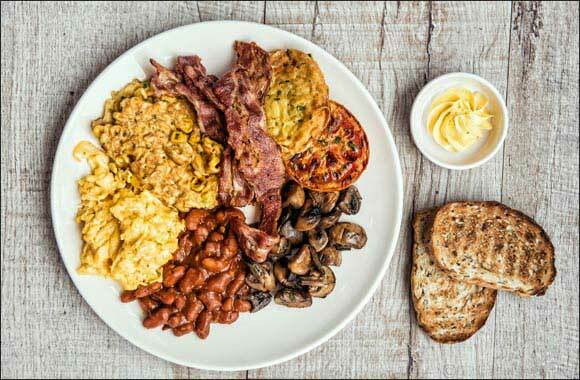 Sophie's Café is known for its extensive breakfast menu, offering a wide range of healthy options to delight all tastes and match all dietary requirements. The healthy neigbourhood eatery doesn't want you to miss out on the joys of one of the best meals of the day and for this reason, the restaurant's breakfast menu is now available anytime of the day between 7am and 9pm. Whether you feel like having poached eggs or avocado on toast for lunch or you want to indulge in a healthy and light Acai bowl in the evening – Sophie's has got you covered with their all-day breakfast menu. Not to mention that you can also have your all-breakfast meals delivered to your doorstep through food delivery apps like UberEats, Talabat.com and Deliveroo.